As every Friday brings new music, Tomorrow's Verse brings you our top picks. Here are our favorite records from May 25. Few modern bands have perfected a brand of dense psychedelic music the way that Wooden Shjips have. The San Francisco band takes the late 60s psych scene to the next level using layers of droning noise as a base beneath endlessly moving guitar solos and minimalist vocals. The seven songs on V meander with a purpose, sucking you into its otherworldly sound. Spacey, trippy and innovative, the album is a perfect blend of modern and nostalgic psychedelic sounds. 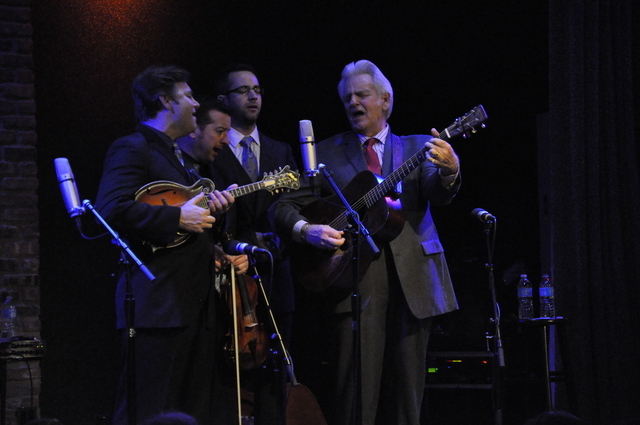 Thankfully for us, Del McCoury still sings bluegrass. 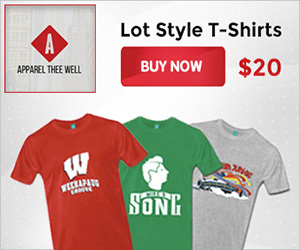 The legendary songwriter, singer and band leader is back with this aptly titled new set of songs, which find him and his family band in as perfect form as ever. The songs lean equally on Del’s knack for infectious vocal melodies and the band’s ability to trade solos at a lightning pace. Across 14 songs, the record never feels stale or repetitive, an air of excitement passed on from the band’s ceaseless energy. 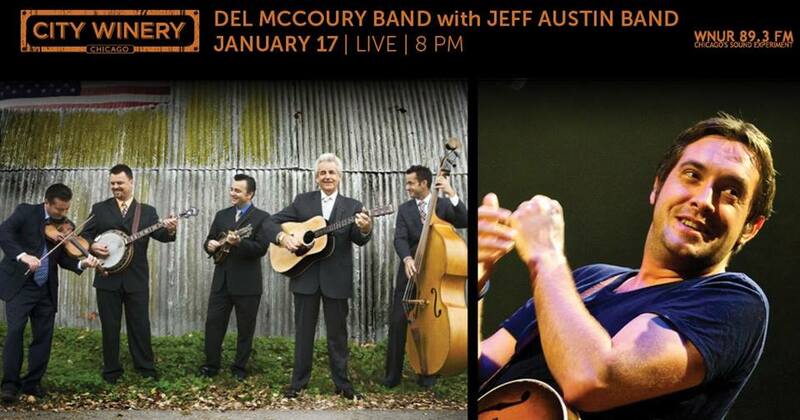 In short, Del McCoury Band has again delivered a record that stands as everything bluegrass should be. 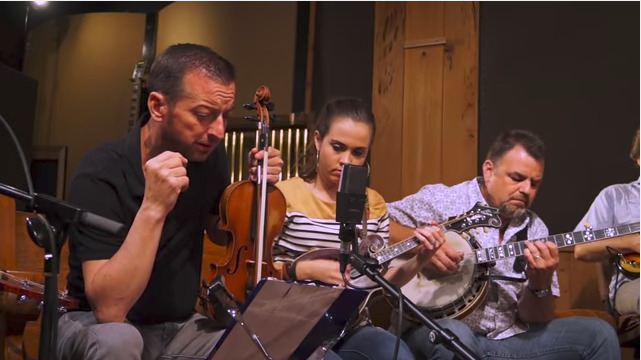 Though The Travelin’ McCourys formed nearly a decade ago under the recommendation of their father, Del, this is the first true studio album from the band. 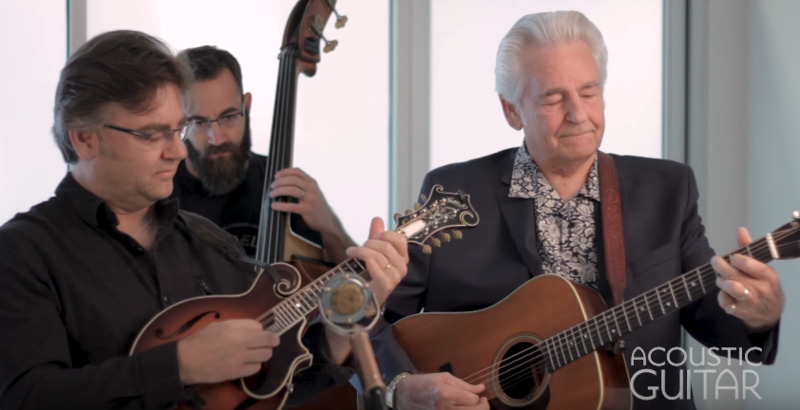 With the extremely talented Rob McCoury on banjo and Ronnie McCoury on mandolin, the two lead the band, including guitar, bass and fiddle as well, through 14 songs that show a deep understanding of the bluegrass tradition. Gorgeous vocal harmonies are met by mind blowing instrumental prowess, the songs changing direction, tempo or energy throughout, building and growing organically. It’s the sound of a band that’s done more than its fair share of touring, and a record that truly needed to happen. 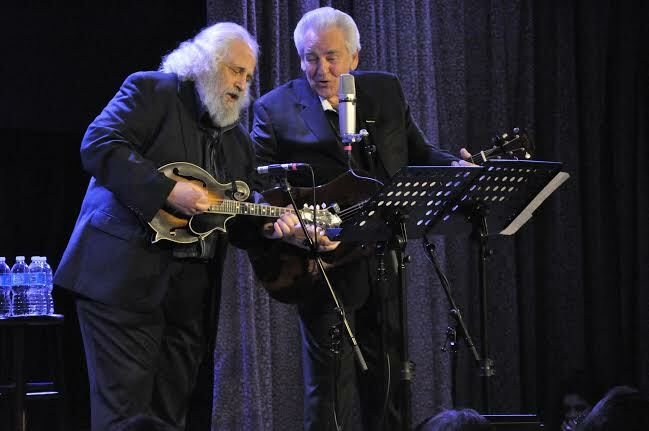 Finally here, The Travelin’ McCourys is all that fans could have hoped for. California psych-rockers Wand became a ‘must-know’ name after releasing last year’s excellent Plum, a record that slowed the band’s sound to a spacey, slower pace that delved into denser, more mature compositions, using the band’s members to create layers of melodic, trippy counterparts to form one massive whole. The band quickly follows with Perfume, an EP that brings back some of the early work’s manic energy without losing their newfound maturity. Perfume is decidedly eclectic, with songs ranging from aggressive to tender at a moment’s notice. Though it may not be as fully realized as Plum, it’s a record full of life and creativity, and a reason to keep your eyes on these seasoned psychedelic explorers. Esteemed jazz saxophonist Joshua Redman teams with trumpeter Ron Miles, bassist Scott Colley and drummer Brian Blade for Still Dreaming, a set of songs steeped in the bop tradition that lean on the infinite talent of all four members. Though Redman’s solos remain in the spotlight as an earnest highlight, Blade’s drums and Colley’s bass keep the compositions tight yet moving, with Miles’ trumpet adding a much needed counterpart and additional texture to the compositions. The quartet isn’t trying to reinvent the wheel here, but there’s no need to – with musicians this talented, we’ll listen as long as they’ll play. Though technically released earlier this week, Parliament’s first album in 38 years obviously deserves to make this list. Even in 2018, Medicaid Fraud Dogg is everything you could want from a Parliament record. 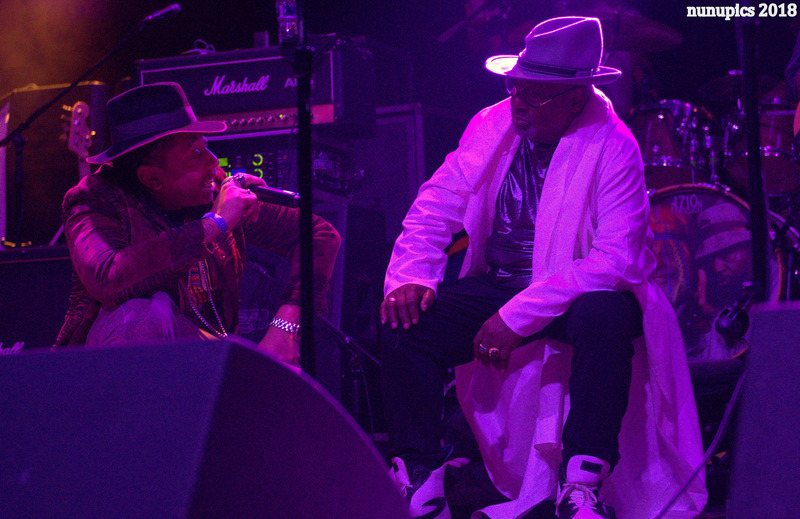 Over the course of 23 songs, George Clinton, his original band members and a slew of guests move through funky, freaky and, overall, fun tunes, instruments and vocalists coming and going from the mix quickly throughout. With Clinton retiring next year, this isn’t simply a return of Parliament, but a celebration of what may be the most important funk band of all time. 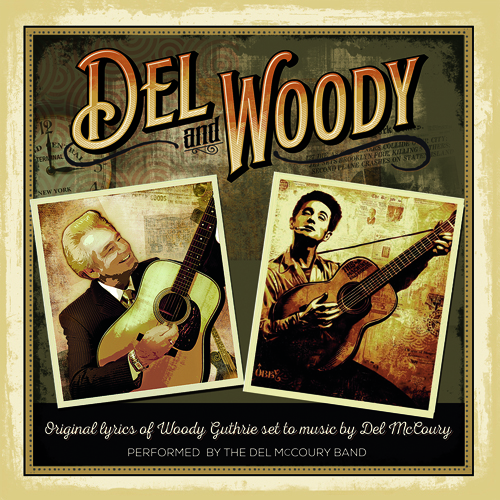 Mar 10, 2016 Album Review | Del McCoury Band's "Del And Woody"